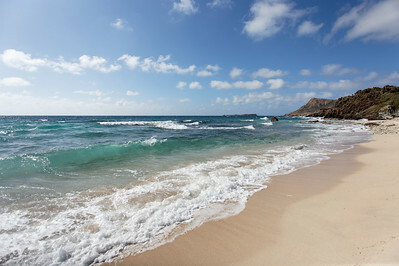 There are as many as 22 public beaches of which 15 are considered suitable for swimming. 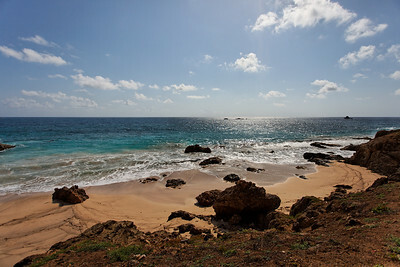 They are categorized divided into two areas, the leeward side (calm waters protected by the island itself) and windward side (some of which are protected by hills and reefs). 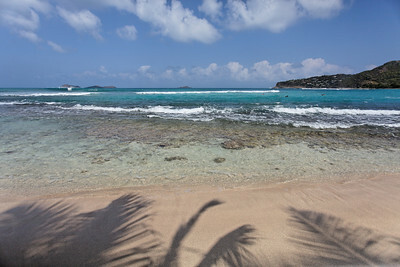 The windward beaches are popular for windsurfing. 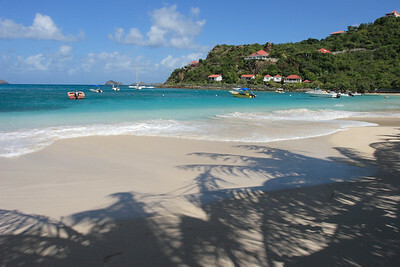 St Jean beach is suitable for water sports and all facilities have been created for the purpose. 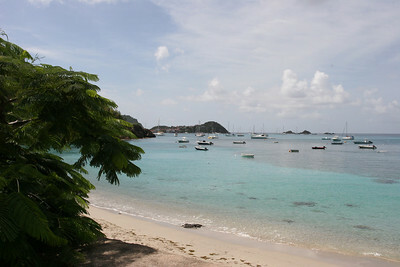 The long Lorient beach has shade and is a quiet beach as compared to the St. Jean beach. The Grand-cul-de-sac is a long beach with facilities for water sports. 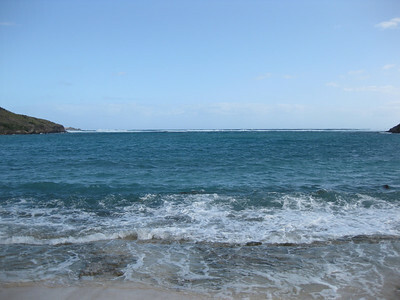 Anse Toiny beach is in a remote location and is considered suitable for experienced surfers as the water current is very strong. 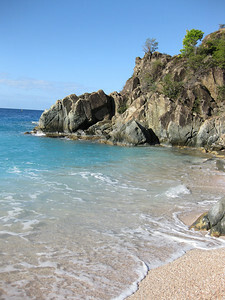 The Anse de Grande Saline beach is popular with nudists. 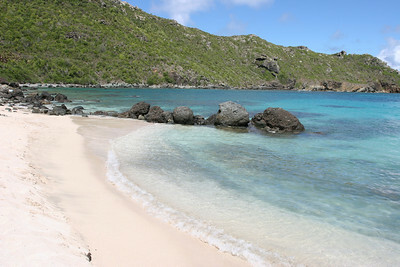 On the leeward side, the notable beaches are: Anse du Gouverneur, the Anse du Colombier, and Anse des Flamands. 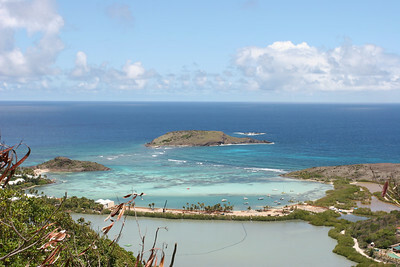 The salt pond near the Flamands beach is marshy and is habitat for tropical birds. 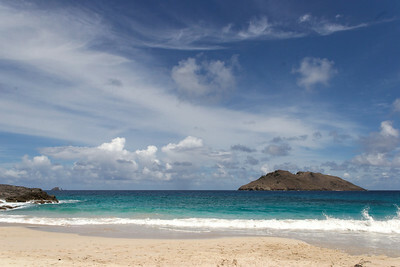 Ile islet, an offshoot of the leeward side, has a white sandy beach. 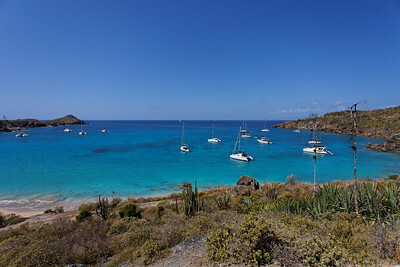 Shell Beach, also called Anse de Grand Galet (in French, ‘Anse’ means “panhandle” and Galet means “pebble”), is a beach in the southwestern part of Gustavia. A large number of sea shells are scattered on this beach. 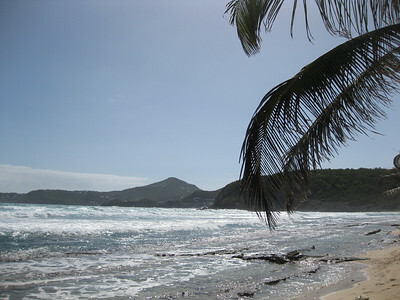 On the north coast, on the far eastern side of the island, there are two lagoons called the Anse de Marigot and Anse du Grand Cul-de-Sac. 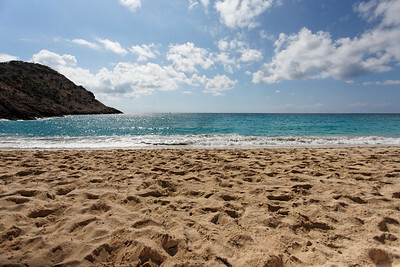 All beaches are great, but as you could be “blocked” after a first super experience on one the beaches, I insist ;) Try all the different beaches! 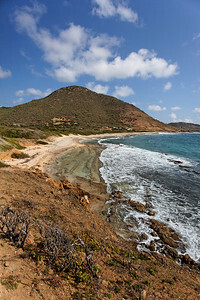 How can you find such a concentration of fantastic beaches at the same place, on such a small island (25 km2), beaches that are also so different from each others? 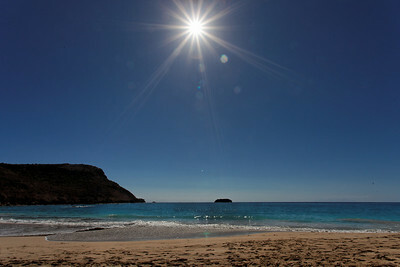 Below the list of the beaches, with one picture to illustrate! 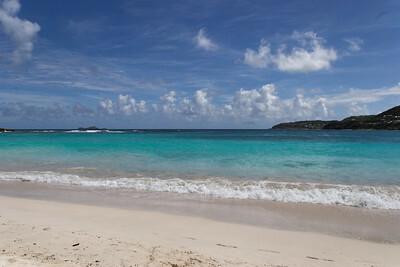 Pingback: didier beck weblog » Saint Barth 2012 booked!